Perhaps more than any other aspect, what distinguishes Sacred Heart from its regional peers in Catholic secondary education is the tight-knit, supportive sense of community our students experience from their first days here. It is felt inside the classroom, in the hallways and dining hall, during religious activities, at social and sports events, and by participating in multi-faceted extracurricular activities. 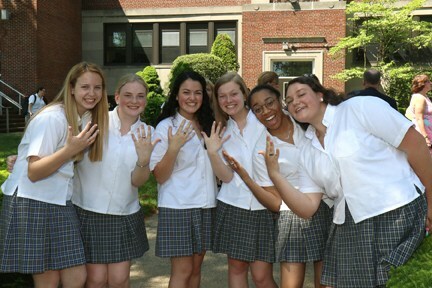 At SHA, we believe that each student is endowed with unique gifts. To develop those gifts and talents, we offer our students opportunities to participate in a diverse array of clubs, organizations, honor societies, activities and events. Whether they are performing on stage in the school musical or ballet, writing a case for a debate, voicing their views in Student Council, or delivering donations for a Catholic League baby shower drive, SHA students are able not only to develop an area of interest, but have opportunities to become a leader and form lasting friendships. It also fosters a unique opportunity for faculty members to relate to students outside the classroom. In cases where students have interest in a club or activity that we don't currently have, students can start them up on their own – and often have! By far the extra-curricular highlight of the year is the annual Red and Gold competition in January. 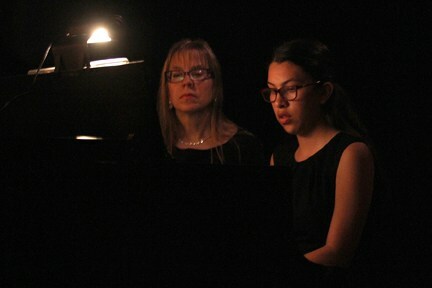 This unique activity captures the creative energy and dedication of SHA students, families and alumnae. 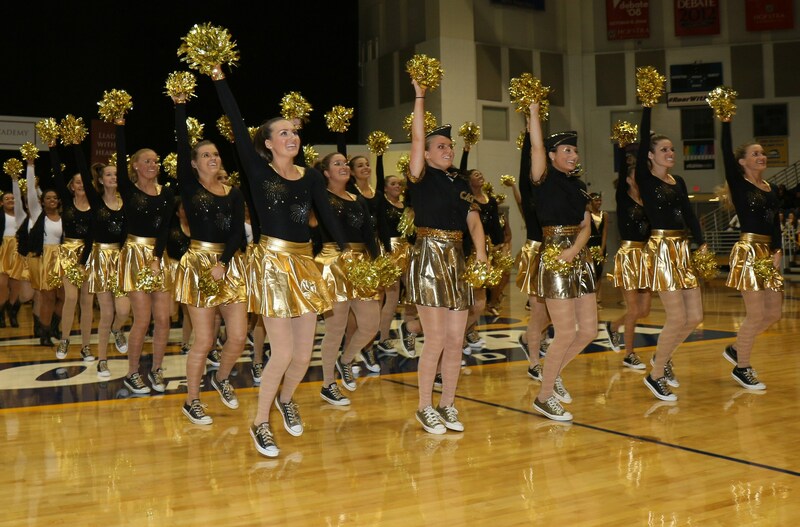 Two teams, each representing one of the school colors, compete in dance, aerobics, kickline, cheering and "spirit" performances that bring thousands to the Hofstra University gymnasium to cheer for their color. Student captains design routines and costumes for the annual show. Participation is available to all grade levels. To learn more about individual extra-curricular organizations and activities at SHA, please visit our Students section.